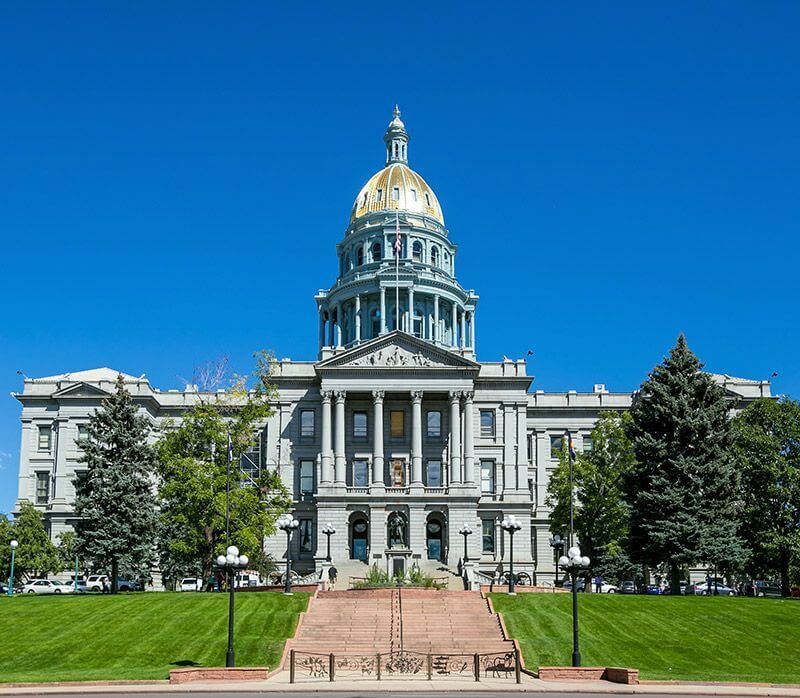 Customized study abroad programs in Denver, Colorado combine English classes, teacher training, and experiential learning for global English language teachers. 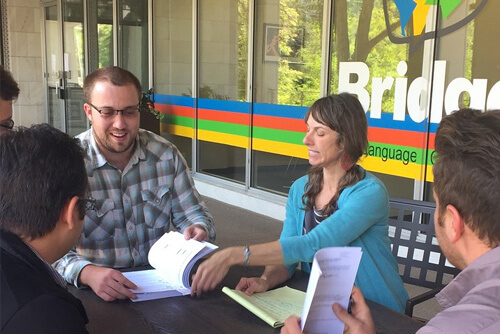 Bridge welcomes cohorts of English language teachers from around the world looking to perfect their English, sharpen their teaching skills, and learn firsthand about the U.S. education system. Programs Tailored to Global English Language Teachers! 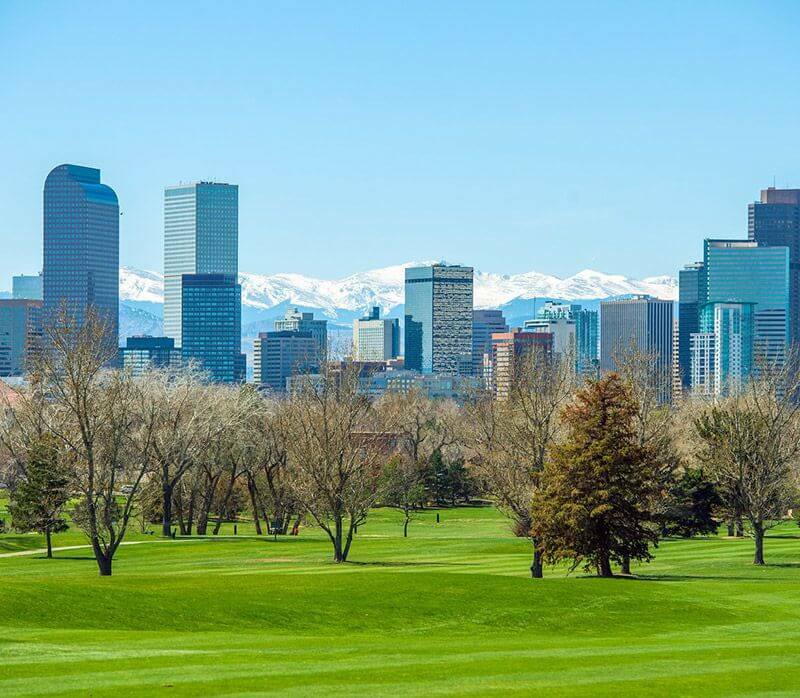 English language teachers can take advantage of their summer or winter breaks by participating in an intensive training program in beautiful Denver, Colorado, USA. Our customized TEFL/TESOL programs have been designed specifically with the global English language teacher in mind. Improve their English proficiency through intensive ESL classes. Hone their teaching techniques by learning the latest best practice in English Language Teaching. Experience firsthand the public and/or private school system in the United States (September – May). Interact with American teachers and administrators working in the U.S. K-12 schools. Hear from expert university faculty on the hot topics in education in the U.S. today. 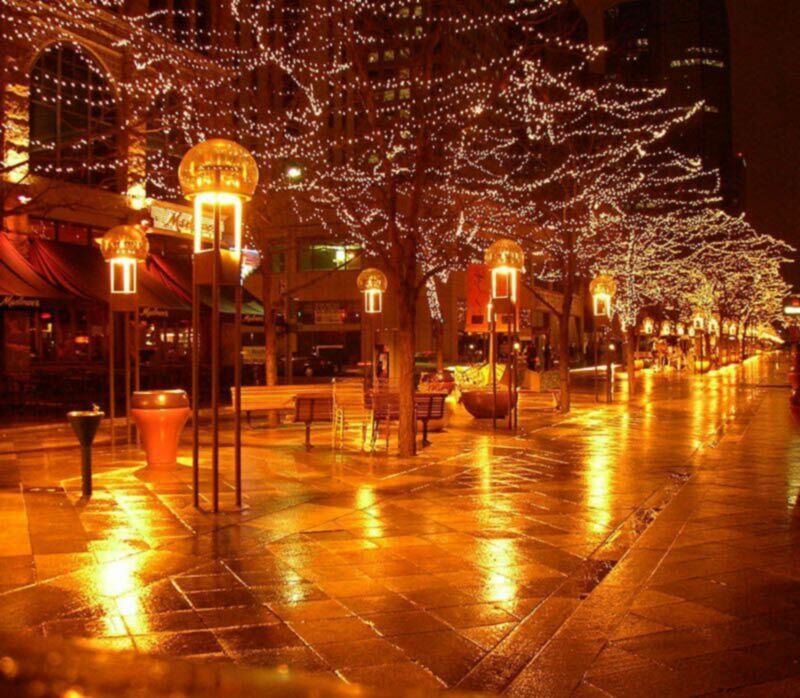 Discover the beauty and vibrancy of Denver, Colorado – America’s #1 city to live in! This program is perfect for school systems seeking high impact professional development opportunities for their EFL instructional staff, government entities with scholarship funds for the continuing education of English teachers in their countries, or educational consultants offering study abroad opportunities in the USA. Programs can be designed exclusively for school administrators and leaders, as well. Throughout the program, teachers participate in reflective journaling to foster each educator’s development as a reflective practitioner. 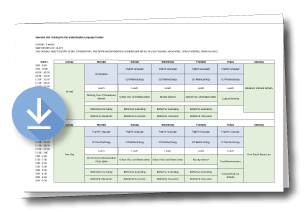 Topics are chosen in alignment with the teaching context of the cohort (public, local language K-12 school, private, bi-lingual international school, 100% English-medium school, etc.). For more information about this program, and to download a sample itinerary, contact us using the form below! 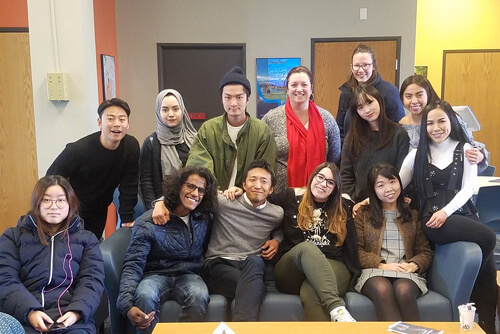 If you have a high level of English proficiency and are looking for CELTA-level, classroom-based TEFL/TESOL training in the USA, Bridge offers this esteemed course at our Denver center. The Bridge International Diploma in English Language Teaching (IDELT) is offered in partnership with Metropolitan State University of Denver. Upon successful completion of the program, graduates receive a joint certificate from both MSU Denver and BridgeTEFL. Study abroad in the city named "#1 Place to Live in the US!" A safe and affordable study-abroad destination, Denver buzzes with outdoor adventures, shopping, dining, and cultural and sports events. 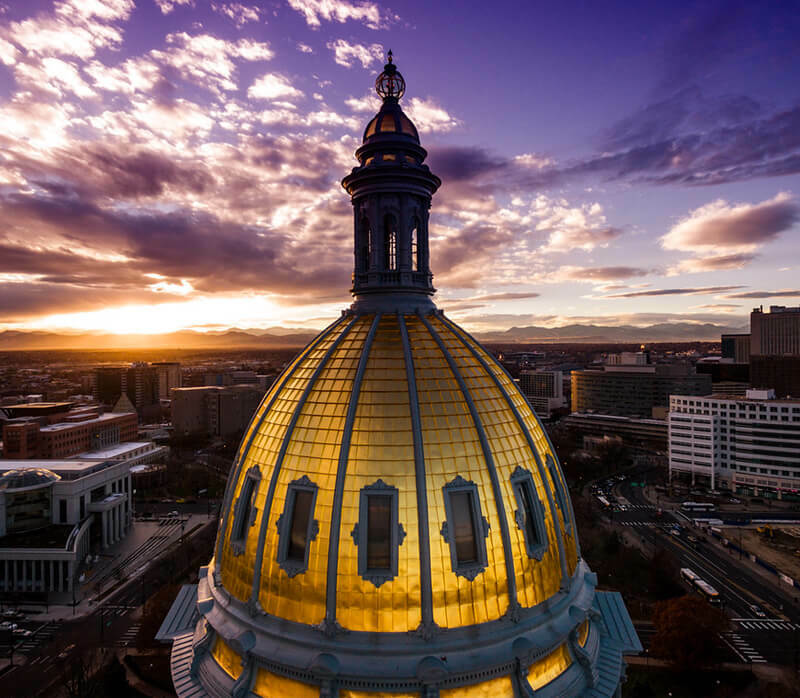 With world-class museums, tourist attractions and over 200 city and mountain parks, Denver offers plenty for students to take part in outside of class. 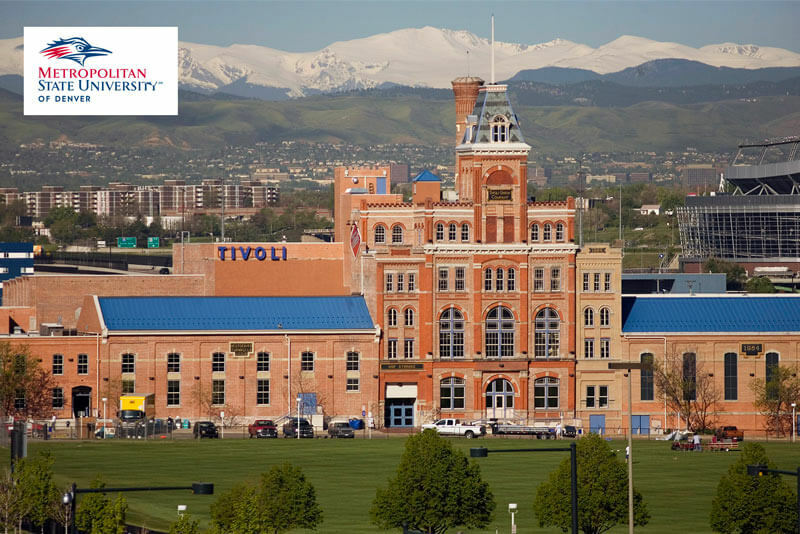 Best of all, the convenient, modern public transportation system of Denver’s buses and light-rail trains puts it all within reach from our center’s downtown location. 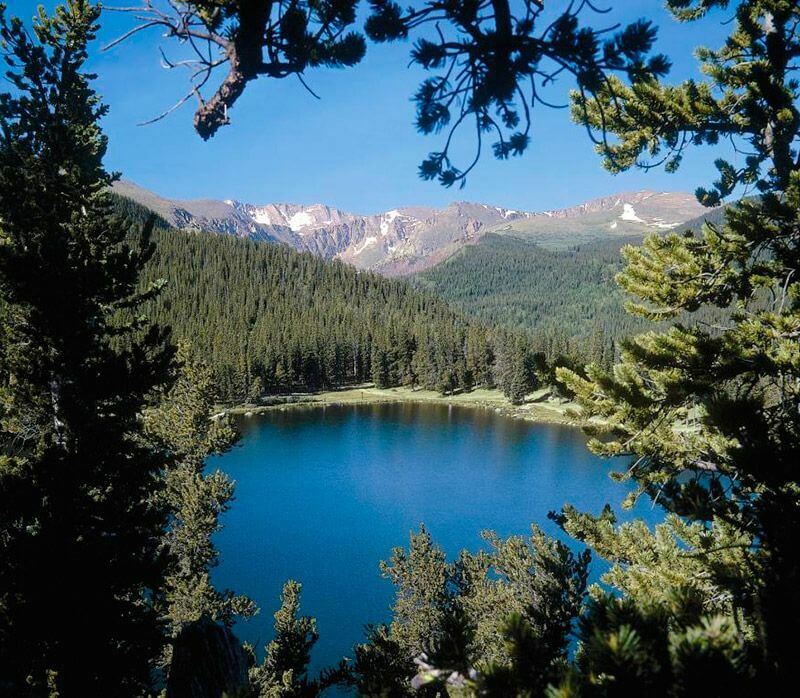 Just outside Denver, the breathtaking Rocky Mountains tower against the horizon, beckoning visitors to try skiing, hiking, camping, and fishing. 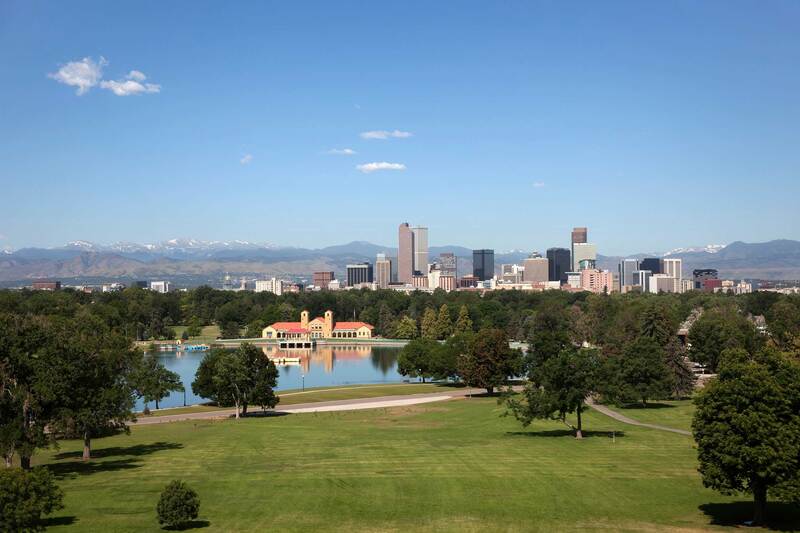 Add to this Denver’s 300+ days of sunshine per year, and its warm and welcoming people, and you’ve can see why this study abroad location was named #1 City by U.S. News and World Report. 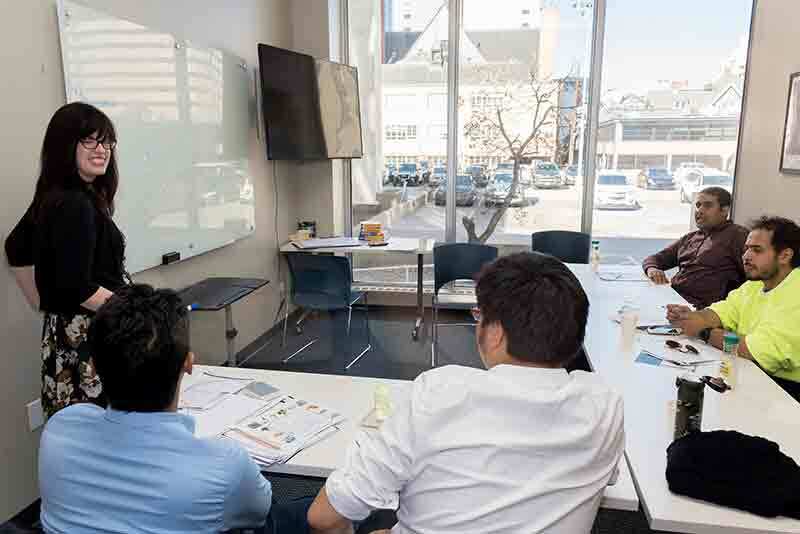 As trainees at Bridge, teachers attend classes at our newly remodeled, modern facilities in the heart of downtown Denver, in one of 11 fully-equipped classrooms. Both English and TEFL/TESOL class sizes are small, in order to enhance interaction and learning. Our convenient center features a welcoming lobby, student lounge with computers, a common kitchen area, large outdoor patio with seating, and Wi-Fi throughout. After class, teachers can take advantage of activities designed to enhance learning outside the classroom, such as English conversation clubs and other social activities. 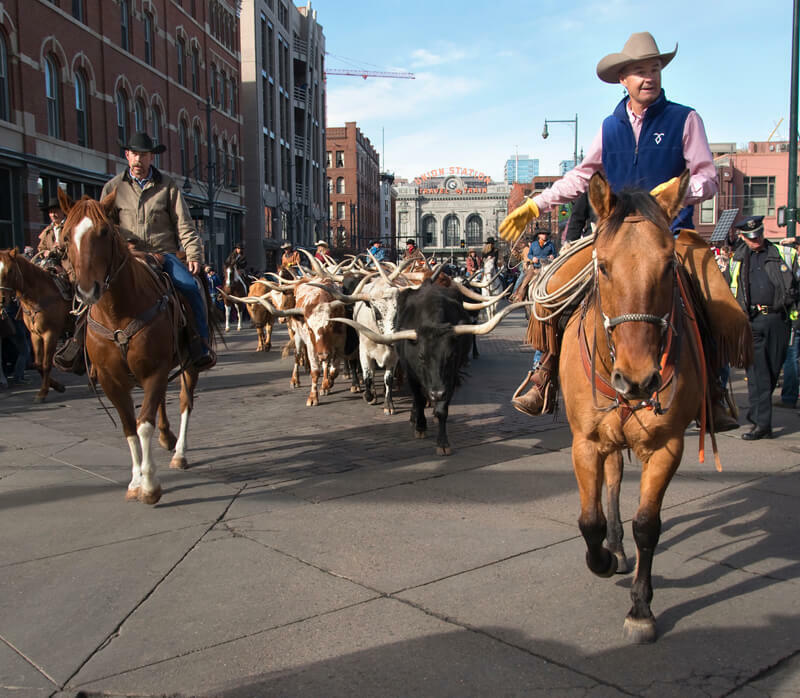 The Bridge center is also within walking distance to shops and restaurants along the 16th Street Pedestrian Mall and other Denver attractions such as museums and sports arenas. In homestay accommodation, teachers will have their own bedroom and either a shared or private bathroom in the host’s home. Hosts provide breakfast and dinner, and they often enjoy spending time during meals chatting with guests, providing a great opportunity for English practice! In order to be accepted into our program, local hosts are carefully screened and must meet Bridge’s stringent requirements. Hotels and hostels are available within a short distance of the downtown Bridge training center. Hostels provide a more economical alternative to hotels, though unlike a private hotel room, standard service for hostels places you into a dorm room with 2 to 8 people.